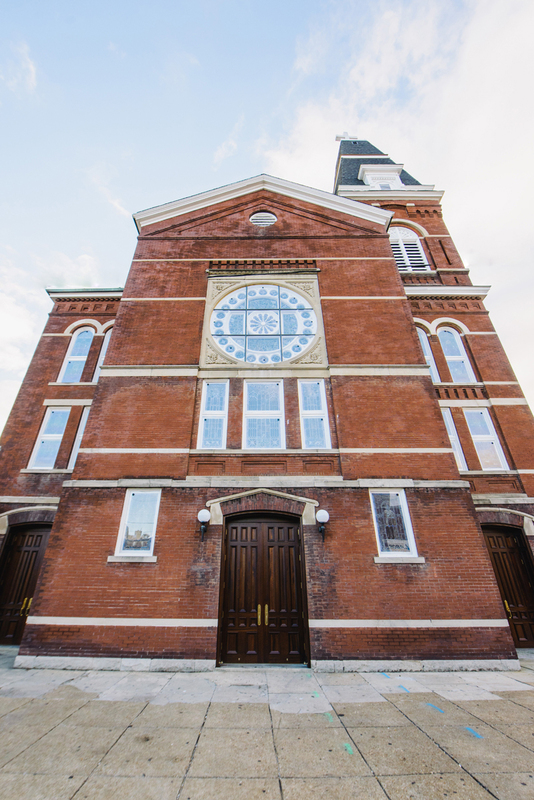 where the authenticity of a century old church blends with modern renovations. A SPACE WHOSE VERY PURPOSE IS MEANT TO REVIVE AND REJUVENATE THE SOUL. By the time THE STEEPLE celebrated its 50th anniversary at the end of the 19th century, the city’s most legendary packed the Sunday pews. Whether it’s a wedding, reception, party, performance or meeting – The Steeple is sure to revive your expectations.